Iâ€™m a designer and creator. I love building digital experiences that solve real problems. Currently leading the design efforts of Deutsche Telekom's Design Hub where I spend most of my time working on international projects designing UX & UI. It's super exciting to be able to work on products used by millions of people all over Europe and to do this with a talented and friendly team. In my spare time I build apps in Swift for Mac and iOS. Teaching has also become a part of my life and Iâ€™m very grateful for that. Giving back to the community is amazing. Clean, simple, super focused. 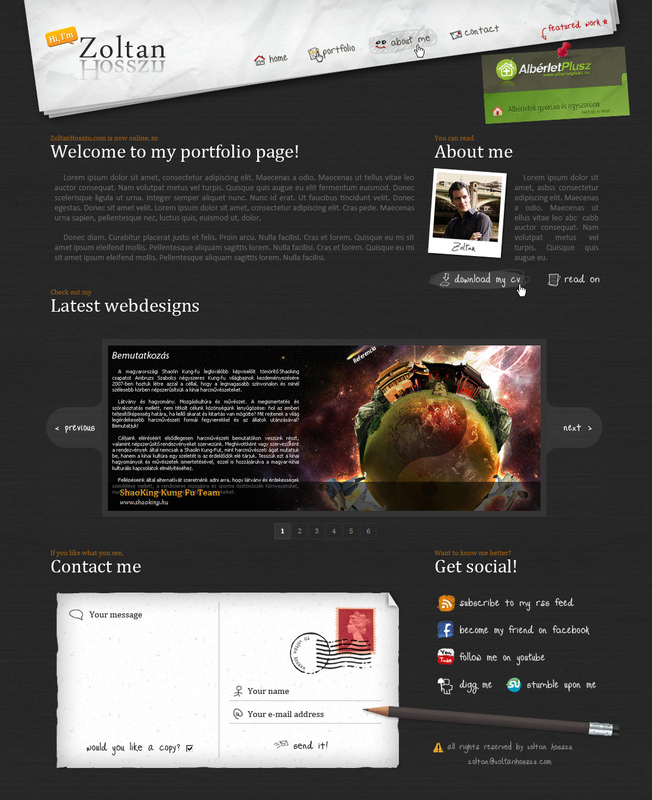 As all designers, I have not been satisfied with my portfolio page for longer than a month. So this facelift was well overdue. Also, check out the new Projects section! After the IBM acquisition in January of 2016, the Budapest office of Ustream officially became part of IBM Cloud Video in April of 2017. IBM sounds boring? Think again! As a part of a 9 person design team I get to work on projects for Ustream and IBM as well. MoveRite is an iOS application for weight training. Together with my father we aim to help beginners learn the most important exercises thus preventing injuries. ðŸ‘¶ I became a dad!! Our daughter AlÃ­z was born on the 22nd of July. Ravioli was a simple menu bar application that let you quickly upload and share images with a short link. It was free and had no upload limits. Secret Sauce Partners is a small startup, working on revolutionizing the fashion e-commerce business. I was invited to help them with UI and UX design, so decided to join their awesome team in 2015 May. After 4 months of learning Swift, the new version of GAget for macOS was ready to be released. I published an article on Medium about the ups and downs of learning a new programming language and releasing an app as a designer. With the release of Yosemite I wanted to give Swift a try as I was always interested in coding. 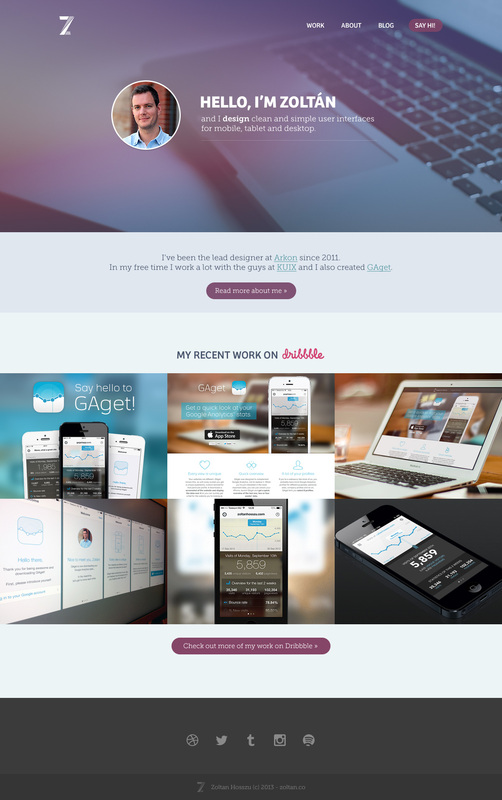 I got really tired of the skeuomorphic style of my previous portfolio, so in 2014 I decided to redesign my site. I was invited to talk about the design and development challanges of creating GAget for iPhone. You can listen to my 15 minute talk here in Hungarian. 2 years and 60 thousand downloads after the release of GAget for Mac OS X it was time to put the iPhone version into the hands of the public. With AndrÃ¡s HollÃ³ in 2013 october we released GAget for iPhone. While working full time at Arkon, I found some time to finish my thesis on social media marketing and graduate as an Engineering Manager from the biggest technical university of Hungary. The company structure at Arkon for people working in a design-related field was kind of a headache, we had no clear company hierarchy, so with the help of the management and HR, BalÃ¡zs DÃ¶msÃ¶di and I started the self-managed Design team at Arkon. I had the chance to talk about designing for mobile based on my experience as a web designer. The first iPhone application I worked on got released after a couple of months of making hard design decisions, development and user testing. 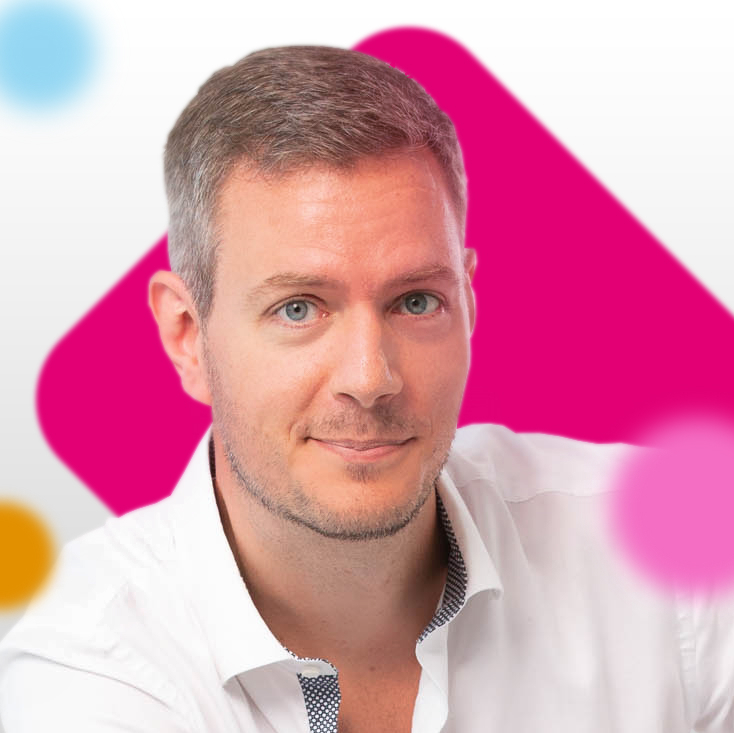 After years of freelancing I decided to join the awesome team behind ingatlan.com, the biggest Hungarian real estate portal and KÃ¶pÃ¶nyeg, a popular weather portal. The Dashboard of OS X doesn't get much love from Apple and developers, but I believe it could be really useful if there were great widgets for it. That's why I developed GAget for Mac OS X, a Google Analytics widget for quick and easy access to the most important data of your GA account. Worked on a couple of projects with Webness, a small Hungarian start-up company. 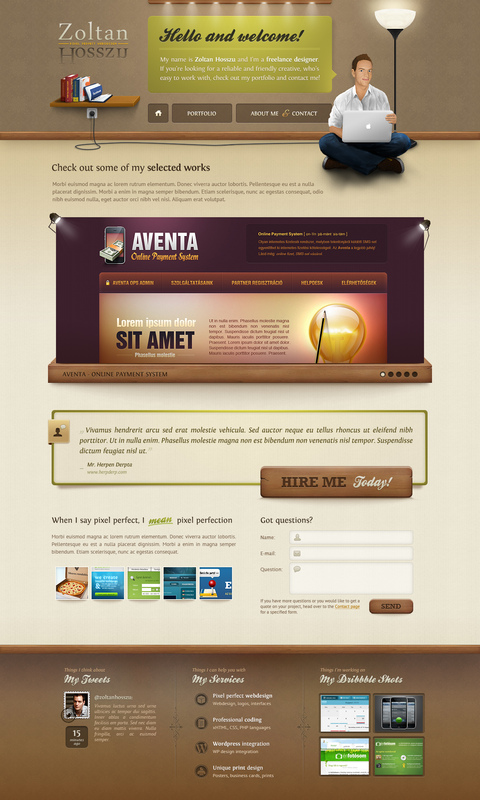 Designed, coded and started selling my first Wordpress template ever, Beatific. Worked on lots of projects for Ã‰nFotÃ³som, a small Hungarian company specialized in photography, print and web design. As my freelancing business started taking shape I had to have a website to collect my work. Worked as an off-site designer for the California based eSports website GotFrag for two years. With the best classmates ever, I graduated in the class of 2004. I was born in Budapest, as the first child of a small, but loving family. Well, this is my story. Want to be part of it? Say hi!